I won’t ever do this again. 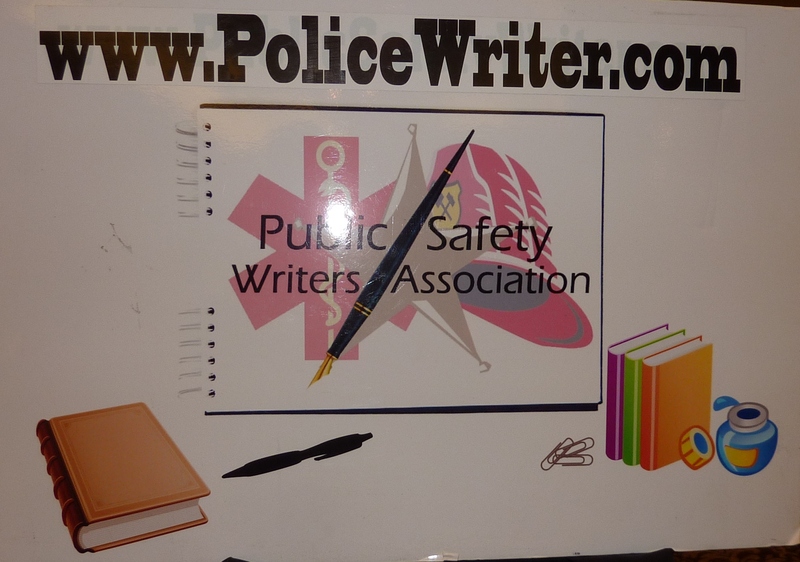 I attended the Public Safety Writers Association Annual Conference this week at the Orleans Hotel, Las Vegas. The conference was a smashing success and I will be back next year. What is it that I won’t ever do again? I rode my Ultra Classic Harley Davidson from Carson City to Las Vegas. The two-day ride wasn’t bad. The weather was hot, hovering around 100º to 102º. Las Vegas to home is another matter. I left at 1:00 p.m. and rode 302 miles. The Amber Alert signs warned of heavy traffic to California and major delays. They weren’t kidding. Eleven miles outside Primm I-15 traffic stopped dead. I split lanes to Primm. It took 35 minutes. If I hadn’t, I’d probably still be there. I ‘forgot’ that Nevada frowns on motorcyclists who enjoy this time saver. I got honked at a few times by folks riding in air-conditioned cages. Ten miles east of Baker, California I realized that it was hotter than anything I had ever experienced. Temperatures in the low hundreds are uncomfortable, this was painful. I stopped in Baker for fuel and to hydrate. Asking folks in their air-conditioned cages the temperature, provided a consensus of 112º. The highest I’ve ever ridden in. After downing two Gatorades in four swallows, I got on the Ultra. My dark glasses burnt my nose, the grips stung my hands, but the kicker was my seat. I stood up on the floor board and dropped onto the HOT black leather. Not only did I burn my thighs, I scorched everything in between. Ouch. Weather.com lists the high as 110º. I’m spending the night at Motel 6, Button Willow. I will be up at dawn with the goal of being home before the sun has a chance cook me again.